Posting: "Healthy women and women with lupus wanted for a study on cholesterol and artery plaque." Healthy women and women with lupus wanted for a study on cholesterol and artery plaque. UCLA Division of Rheumatology is investigating atherosclerosis risk factors in healthy women and women with lupus. Participation in the research study will involve two ultrasounds of the arteries in your neck and upper arm, as well as two blood draws over a two year period. Study participation takes approximately one and half hours to complete per session, and is done at the UCLA medical center. If you qualify for this study, you will be paid $50.00 per session, for a total of $100 over the course of the study. 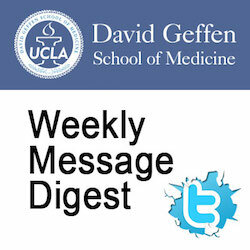 Contact Lucas at 310 825 2598 or LCPerry@mednet.ucla.edu. This posting expired on March 08, 2019.